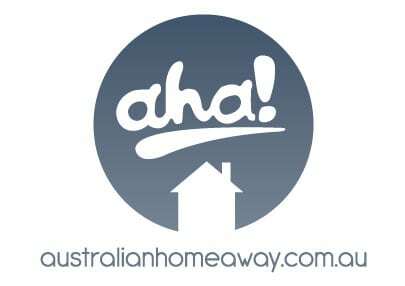 Australian Home Away is a family owned company that has been providing fully-furnished, self-contained short term accommodation Melbourne and surrounds for over 25 years. We have a well-earned reputation for value-for-price accommodation, and are happy to offer a personalised service to ensure your stay is enjoyable. Our goal is to provide you with an excellent accommodation experience. 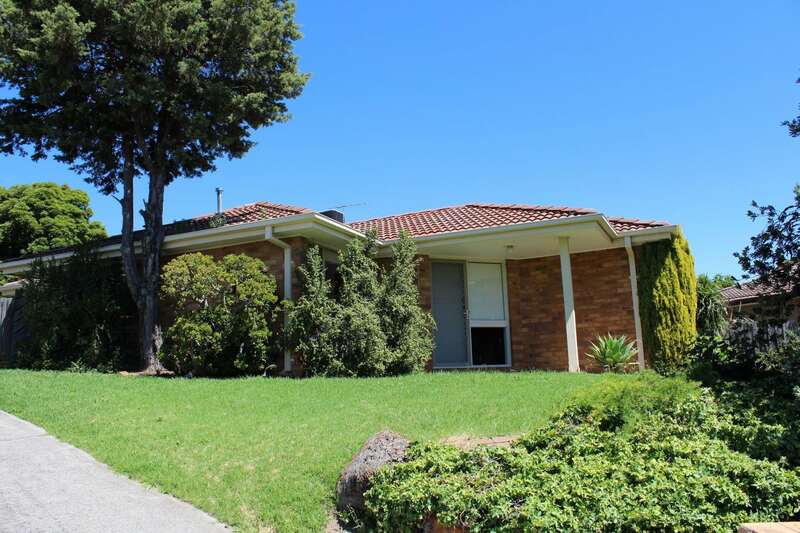 Australian Home Away provides businesses and individuals private, comfortable, fully furnished accommodation in houses, apartments and home units throughout inner city Melbourne and suburbs such as North Melbourne, Richmond, Box Hill, Doncaster, East Doncaster, Ringwood and Wonga Park. We aim to provide value and affordability. AHA has carefully selected each property for its convenient location and value for money. No matter if it is 2 Days or a year, this is an ideal accommodation choice, whether for 1 person or a family. Properties range in price from budget through to executive. Price and quality are deliberately value driven with properties in the mid to upper quality market range and very competitively priced. Each property is fully furnished, and ready to be occupied. Electricity/gas services are included in the price. Properties range in size from studio apartments to 4 bedroom houses. Our key services are hotel & lodging, motels, travel company, accommodation inquiry services, self contained home units, travel agency, accommodation booking, accommodation & apartments renting. Our family owned company has been providing fully furnished, self-contained accommodation for over 25 years. We have a well-earned reputation for value-for-price accommodation. We offer a personalised service to ensure your stay is enjoyable, and are happy to assist with information about Melbourne and the local area. There is direct support from owner/directors, Sandra & Bob Poppins, who both work in the company, together with our manager Brett Poppins all supported in the office by Karen. 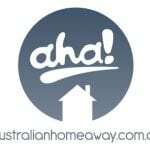 Australian Home Away – short term accommodation Melbourne; offering studio, house and apartment accommodation within Melbourne. The Kitchen is fully equipped. Washing machine and dryer are very helpful for travellers with kids.